"No irons here, please. This shirt will stay pressed all day without the pesky metal contraptions." Nice shirt, good fit, looks good. Smashing shirt. 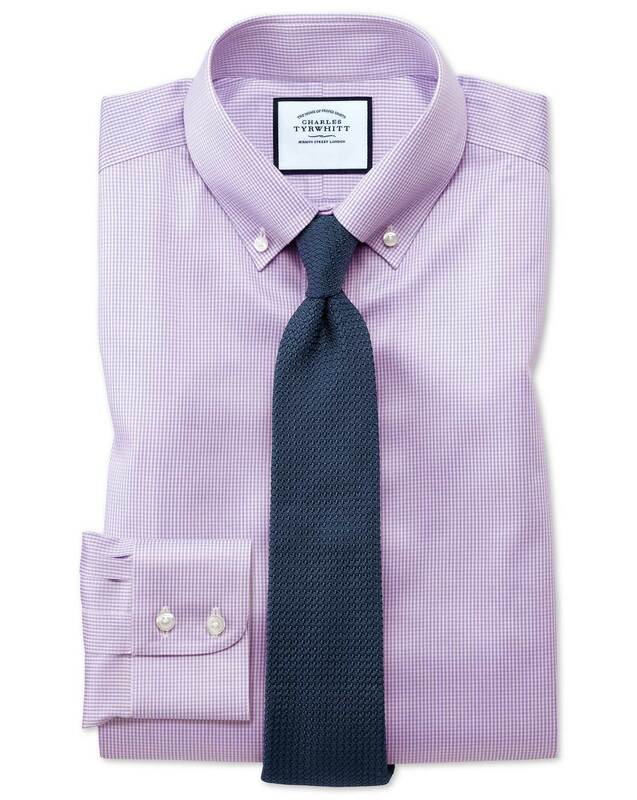 I love the button down shirts as the button is the optimum place and therefore the collar sits as it should, perfect.